How to Free iTunes Purchase from DRM? I have a collection of movie purchased from iTunes; all of them are restricted by DRM. Is there any way to free iTunes Purchase from DRM, so that I can play them on non-Apple devices? Videos from iTunes are protected by DRM. Many people are restricted by the DRM of iTunes purchase. Here this article introduces a quite useful way to free iTunes purchase from DRM to get the DRM-free video. iTunes is a quite powerful application developed by Apple Inc, which is always used to play, download music and video. Version 4 of iTunes introduced the iTunes Store, now through the iTunes Store, users can purchase and download television shows, audiobooks, music, movies, and movie rentals and so on. 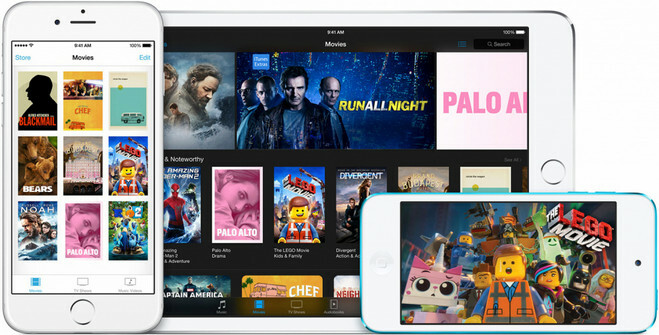 iTunes Store offers users over 43 million songs, 190,000 TV episodes and 45,000 films as of September 12, 2012, and it occupies over 60% market share in video transaction. Many people prefer to purchase or rent movie from iTunes for its large library. 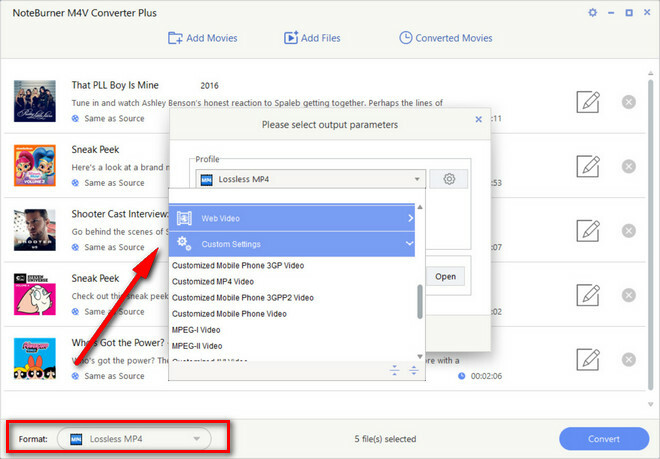 As a media player, iTunes supports MP4, M4V and MOV files. However, video content from iTunes store used to be encrypted as Protected MPEG-4 video, which means that all of iTunes video can be played only after purchasing and renting, and even if you have purchased or rented the video, it can’t be played on non-Apple devices. Is there any way to free iTunes purchase from DRM to get the DRM-free video? 2. How to Free iTunes Purchase from DRM Efficiently? Thankfully, there is a wonderful software can help people solve the problem. 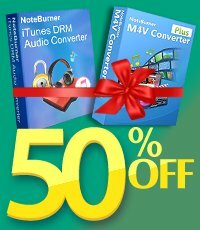 NoteBurner M4V Converter Plus is a powerful M4V DRM removal tool to remove DRM. With this DRM M4V Converter, users can easily remove DRM from iTunes purchased M4V movies. What worth mentioning is that it also can convert iTunes rental M4V to DRM-free version before their expiry date. In this way, you can free iTunes Purchase and rental from DRM, and enjoy them on non-apple device without iOS restriction and keep iTunes rentals forever. After the above step, your video will begin to convert. Just need a few minutes, it will succeed. 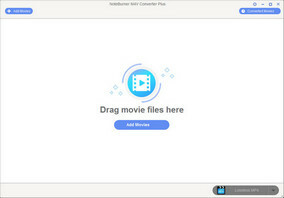 After converting, all your iTunes movies are DRM-free, and you are free to transfer the converted movie to any devices as you want for playing. Tips: If you want to free the music purchased from iTunes or Apple Music, you can try NoteBurner Apple Music Converter. 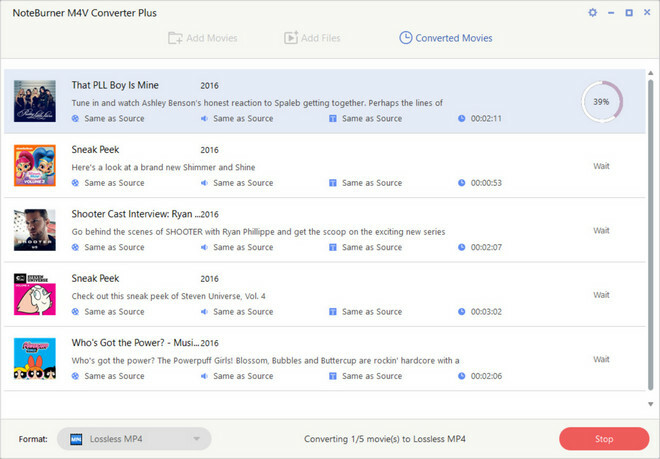 It can help you convert Apple Music files and M4P music to MP3, WAV, and M4A format, and the output audio is the same as the original audio files, lossless quality is kept.